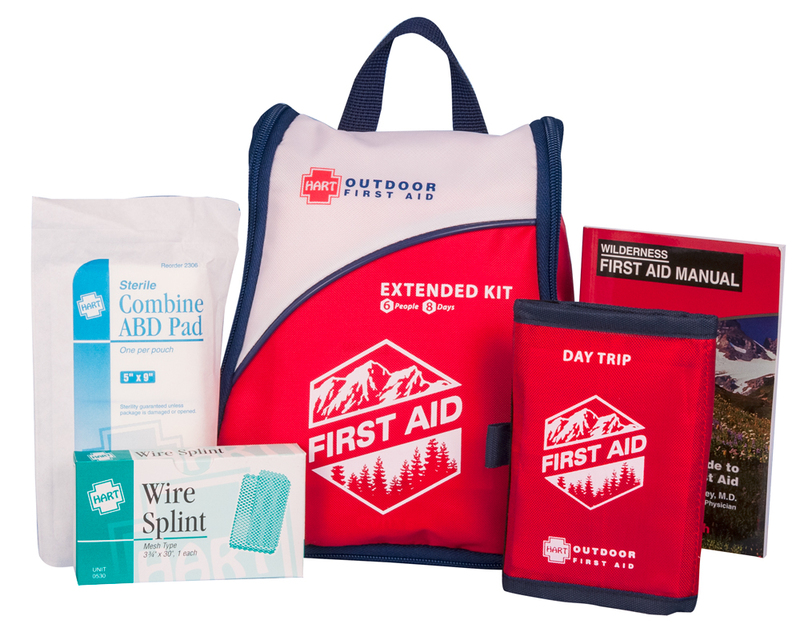 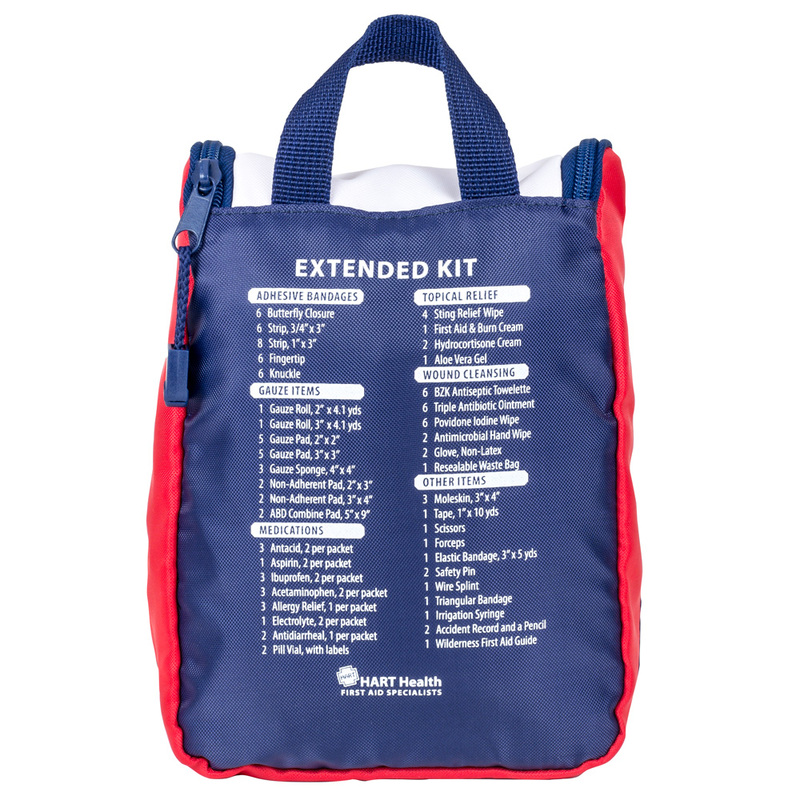 Designed for extreme rugged outdoor activities, our Extended First Aid Kit is up to any challenge. 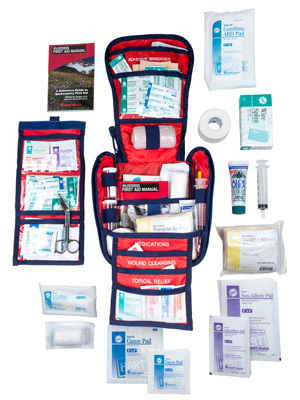 The contents of this kit help in emergency situations common with longer stays in the wilderness, outdoor group events, and intense physical endurance activities. 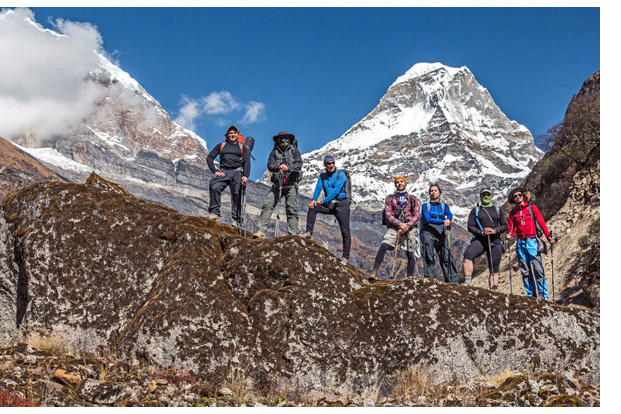 Group camping and hiking serving up to 6 people for 8 days. 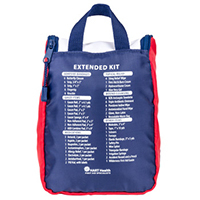 Wilderness extreme sports such as rock climbing or mountain biking. 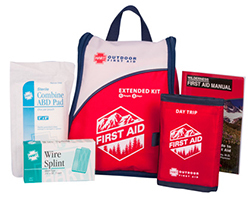 Emergency preparedness for cabins, RV’s or as a home kit.